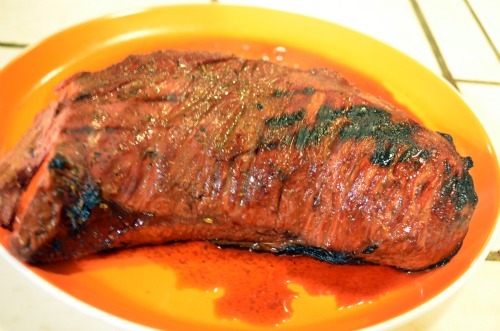 My family enjoys tri-tip frequently, but to flavor it up a bit, I created this marinade. 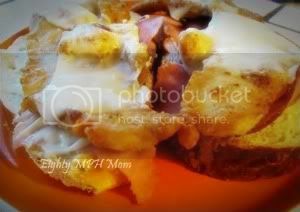 It is super easy, and really tasty! 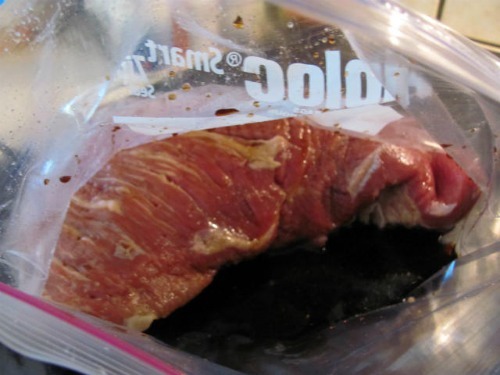 In a Ziploc bag, combine equal parts Soy Sauce and Worcestershire Sauce (about 1/2 to 3/4 cup each). Coat roast with sauce then sprinkle approx. 1 tsp. 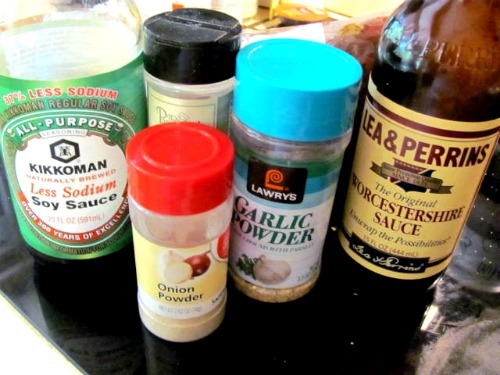 each garlic powder and onion powder. Sprinkle on 1/2 tsp. of Rosemary (or Rosemary/herb blend). Seal bag and put in refrigerator. Turn over every few hours, for even flavor. 2 Responses to "Quick Tri-Tip Roast Marinade Recipe"
Mmm this sounds so good! I love marinated steaks. This looks absolutely delicious – I can taste it now!